The Port of Thessaloniki is of highest strategic importance, a fundamental pillar of development, since it is an important trade portal of the southern Balkan countries and a countrywide transportation hub. 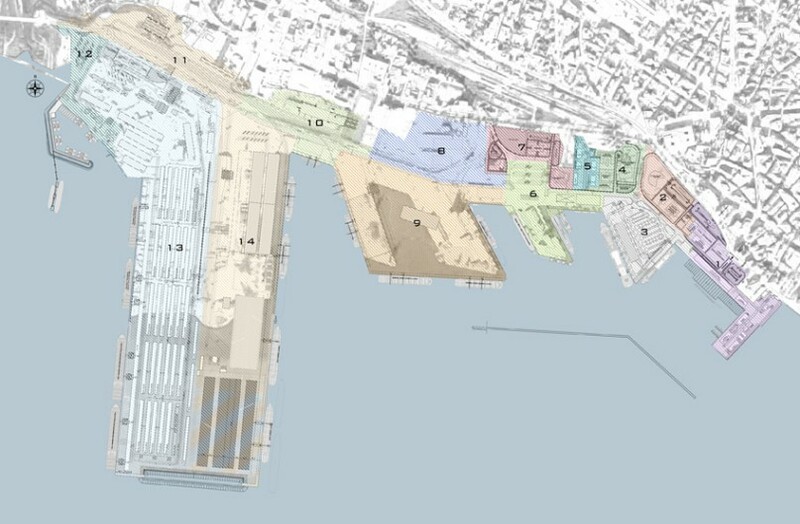 After diagnosing the needs and potentials of development of the port and with the improvement of the infrastructure and the functionality of the facilities as objectives, in order to deliver the expectations of the future, the design team proposes: the maximum permissible limits of the port zone, the necessary silting, the organization of land uses and the building restrictions, traffic controls referring to the transportation infrastructure for material products and people, as well as to the development of complementary cultural and business land uses. 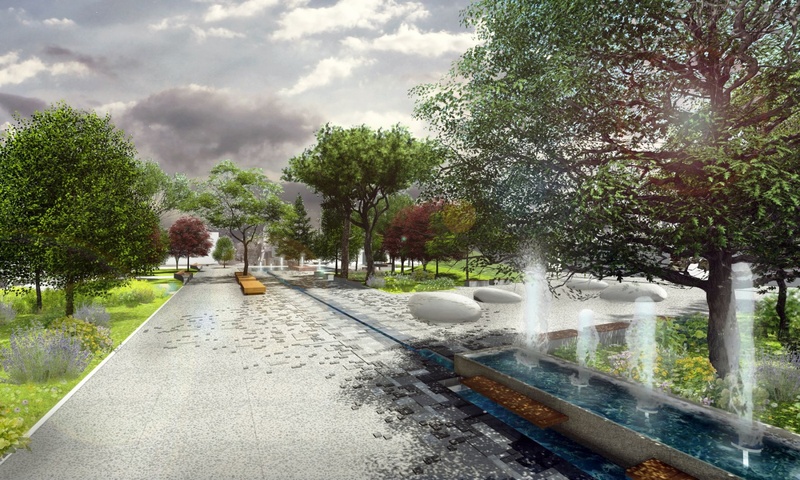 The proposal aims to improve the status and increase the services provided, in order to reinforce the presence of the port in the competitive market and attract private capitals with beneficial ramifications to the financial, social and cultural evolution of Thessaloniki and the country in general.